After a long break. 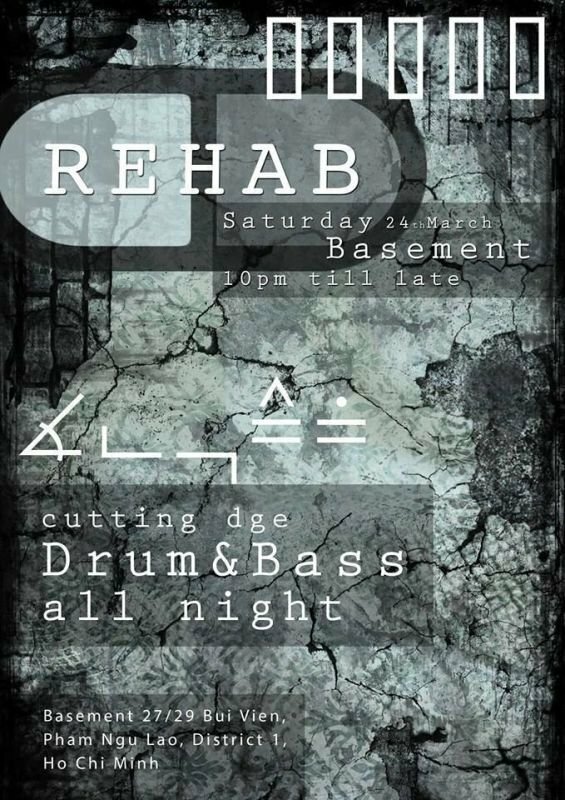 Rehab returns to a venue that we feel suits the underground vibes of Drum & Bass. Underground, low ceiling, Good system, and sick beats and bass.